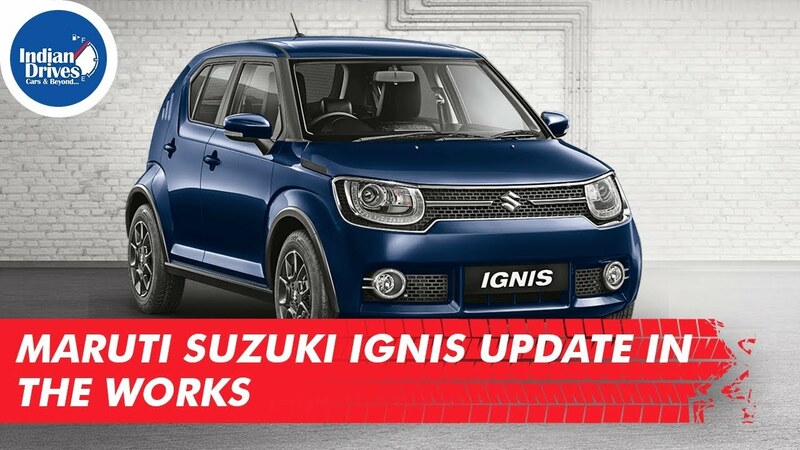 Information received from a few Nexa dealerships indicate that Maruti is working on the next Ignis. There is no official communication on this, but it seems production of the current generation Ignis has come to an end. No information about the refreshed Ignis is available as yet, but it is quite likely that Maruti would choose to take the Baleno route for updating the Ignis as well. Additions to the new Ignis could include a new bumper, new wheels and an updated interior. The Ignis didn’t do that well in India as far as Maruti is concerned with sales hovering around the 3500 units per month mark. With the updated Ignis Maruti would surely be looking to increase on this number.